I'm toggling between two stellar documentary series during my free time this holiday break. One is quite old, and the other is quite new. The World at War is a British documentary series about World War II that aired in 1973-74. I only recently discovered this 26-episode series existed, and was delighted to find it all on YouTube. It's absolutely riveting, even if you know the outcome. 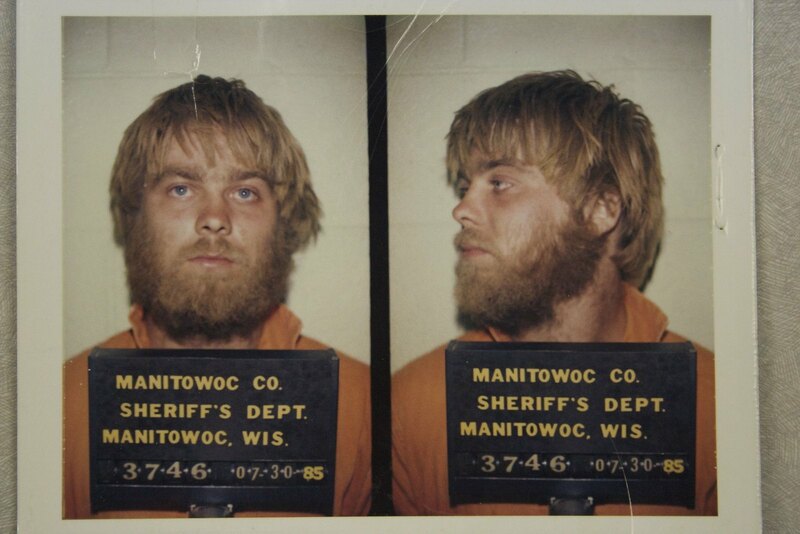 Making a Murderer is a Netflix documentary series that's unbelievable, and unbelievably good. Buy, borrow or steal yourself a Netflix login and watch this one. It's like Serial on television, only better. MAM is awesome in an infuriating sort of way. Watched the whole thing in about 36 hours. Awful situation for the defendants. I have the World At War documentary. One of the most underrated and ignored WWII docs out there. I'm glad you found it. I can't believe you haven't seen or heard of the World At War series before? I know it was shown in public schools in the GTA growing up. "Down this road, on a summer day in 1944. . . The soldiers came. Nobody lives here now. They stayed only a few hours. When they had gone, the community which had lived for a thousand years. . . was dead. This is Oradour-sur-Glane, in France. The day the soldiers came, the people were gathered together. The men were taken to garages and barns, the women and children were led down this road . . . and they were driven. . . into this church. Here, they heard the firing as their men were shot. Then. . . they were killed too. A few weeks later, many of those who had done the killing were themselves dead, in battle. They never rebuilt Oradour. Its ruins are a memorial. Its martyrdom stands for thousands upon thousands of other martyrdoms in Poland, in Russia, in Burma, in China, in a World at War".